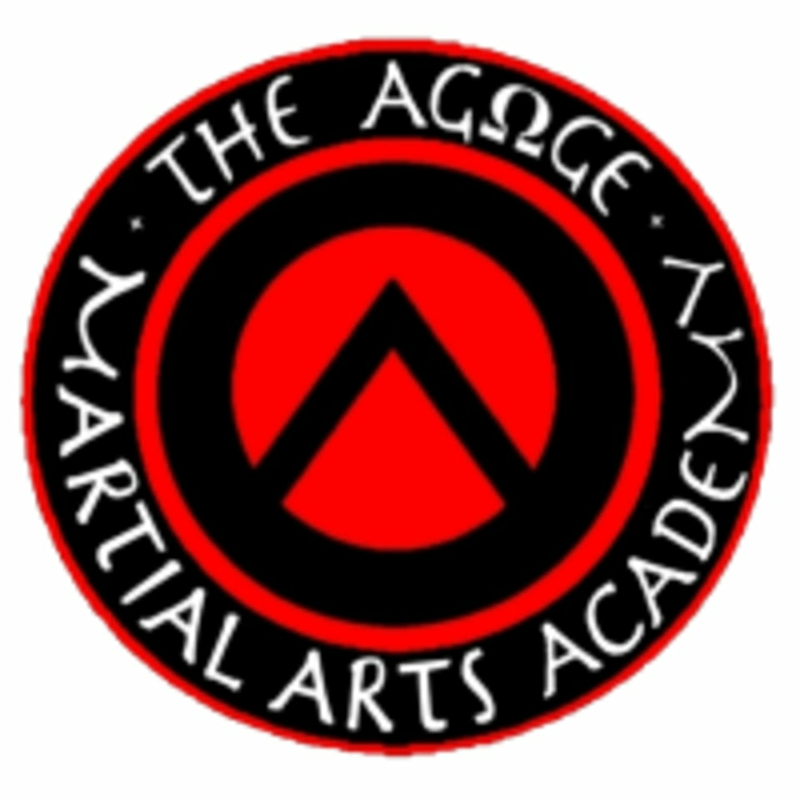 Start taking classes at Agoge Martial Arts Academy and other studios! The Agoge Martial Arts Academy offers practical self-defense classes for all ages and walks of life. Their mission is to promote healthier people, stronger families and a safer world through training and conditioning in the martial arts. Agoge Martial Arts Academy is located at 1258 Royal Dr in Papillion, NE.